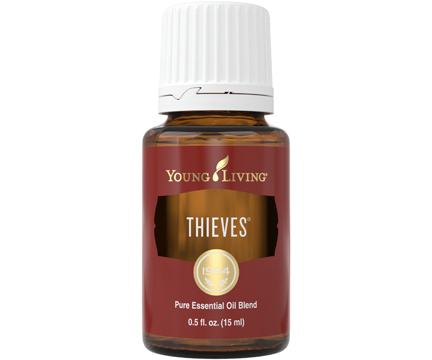 Quick and convenient, Thieves Spray is a portable essential oil spray ideal for cleaning small surfaces. Just one small spray freshens counters, sinks, door handles, toilets, and more using only naturally derived, plant-based ingredients and the powerful spicy-citrus scent of Thieves essential oil blend. Safe to use around children and the perfect size to throw in a purse, backpack, or luggage, a bottle of Thieves Spray is ideal to keep with you wherever you go! We love using Thieves Spray on light switches, kitchen sinks, door knobs, public toilet seats, bathroom counters, smelly shoes, and more. Thieves Spray is a quick and easy way to clean surfaces such as light switches, kitchen sinks, door knobs, public toilet seats, bathroom counters, smelly shoes, and more! CAUTIONS: Keep out of reach of children. For external use only. 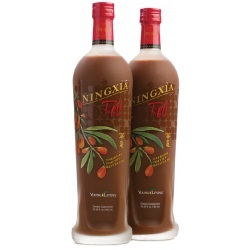 Not for use on infants or on sensitive areas of the body. Avoid contact with eyes. 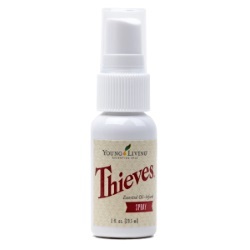 Thieves Spray offers the best of both worlds: It is quick and convenient, as well as formulated with naturally derived ingredients. 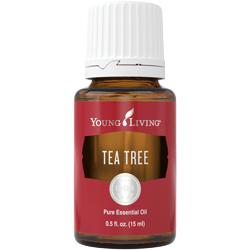 Featuring powerful essential oils such as Lemon, Clove, Cinnamon Bark, Eucalyptus Radiata, and Rosemary, this handy spray will become a must-have for the family. 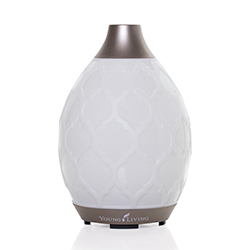 Inspired by the 15th-century legend of thieves who used various aromatics, this modern product brings myths of the past into an everyday essential for home and on the go.